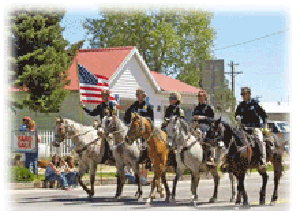 The Memorial Day Parade is set for Saturday May 26th at 10 a.m.
You may pick one up at the Sentinel Office (601 Main St in Westcliffe) or the Westcliffe Town Hall or the Silver Cliff Town Hall. After many months of hibernation the community comes together at the Memorial Day Parade, to enjoy the summers season opening event. 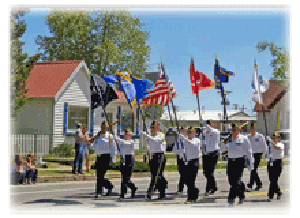 The parade normally starts at or around 10:00 a.m. on the Saturday of Memorial Day weekend. 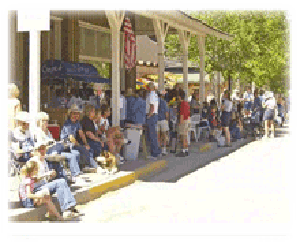 You will find Main Street lined with food vendors, families and friends gathering to catch up and launch the fun summer season. The atmosphere is liken to a modern day Norman Rockwell painting coming to life, as families gather along the sidewalks where the children of all ages excitedly await the local vendors and organizations colorful floats, musical bands and military troops who have served or are presently serving our country. The crowd is enthusiastic, their smiles are bright, and their waves or nods are welcoming. 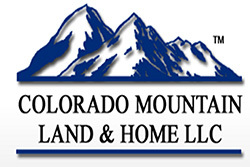 For the early risers activities begin with The Annual All Aboard Westcliffe pancake breakfast at 7:30 am and continue throughout the weekend, including multiple yard and garage sales in and around both the towns of Westcliffe and Silver Cliff. A fun and safe time for the whole family.